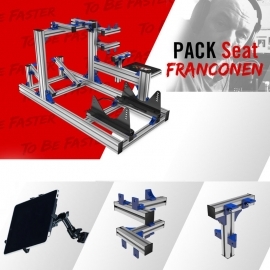 Packs There are 21 products. 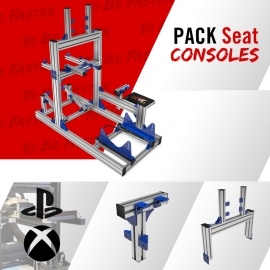 Gray Pack JCL Seat special consoles!Gray Pack JCL Seat special consoles! 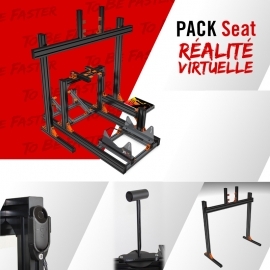 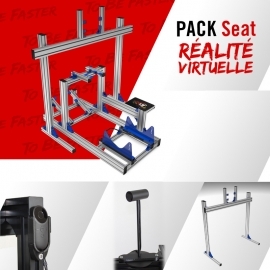 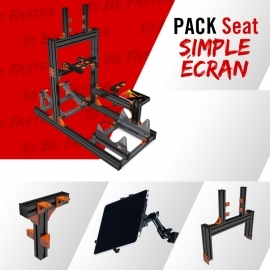 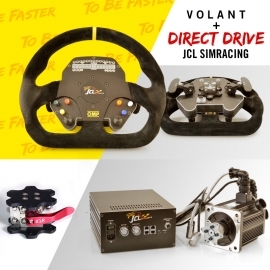 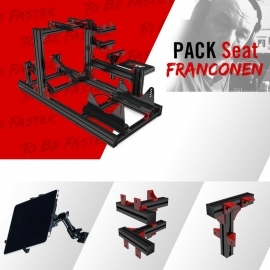 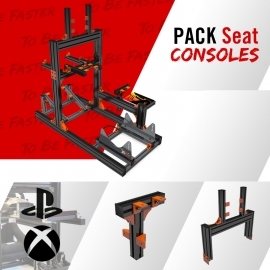 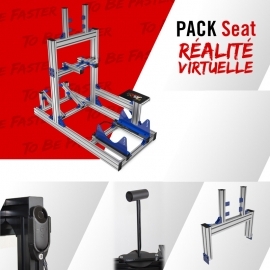 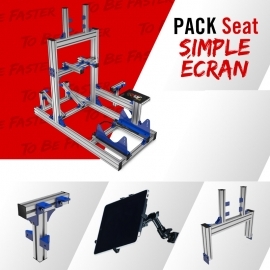 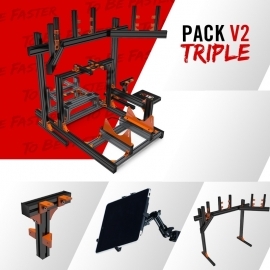 Pack JCL Seat special consoles!Pack JCL Seat special consoles!